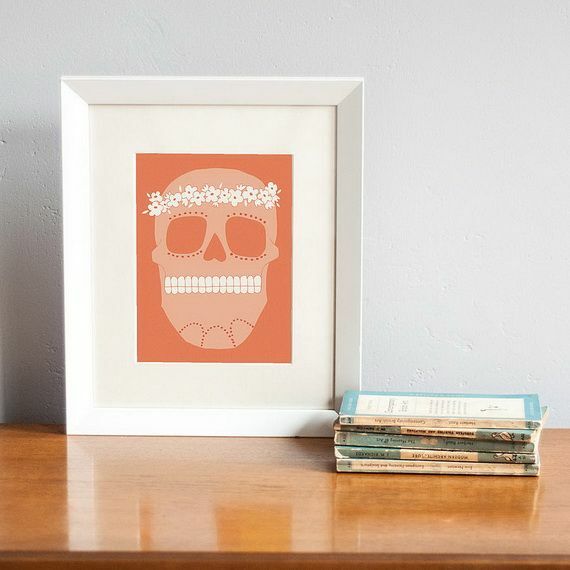 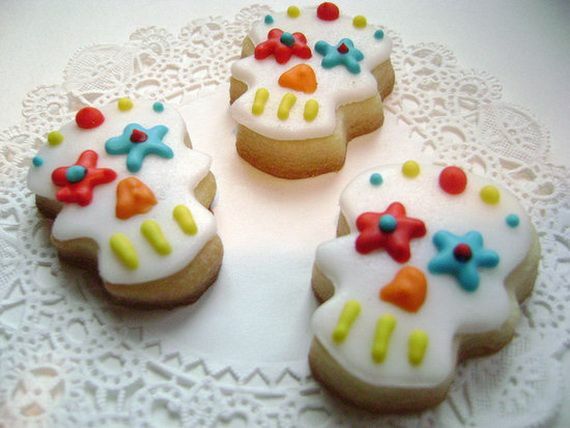 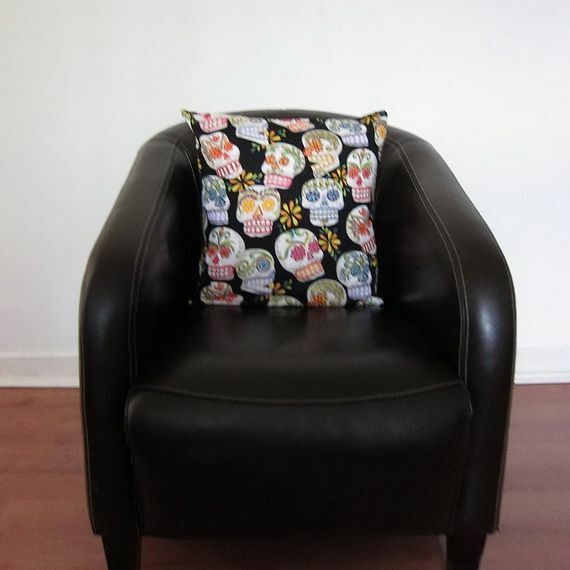 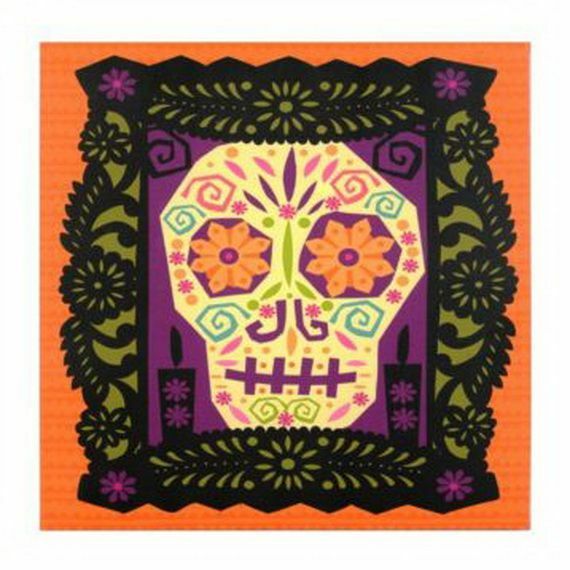 The traditionally Mexican holiday; El Dia de los Muerto- the Day of the Dead- is a joyfully holiday celebrating the deceased by their friends and family. 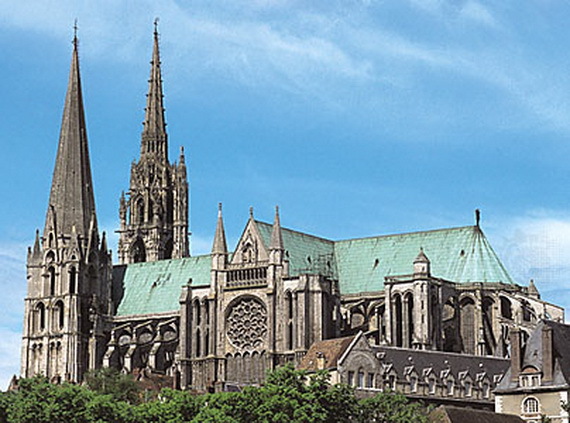 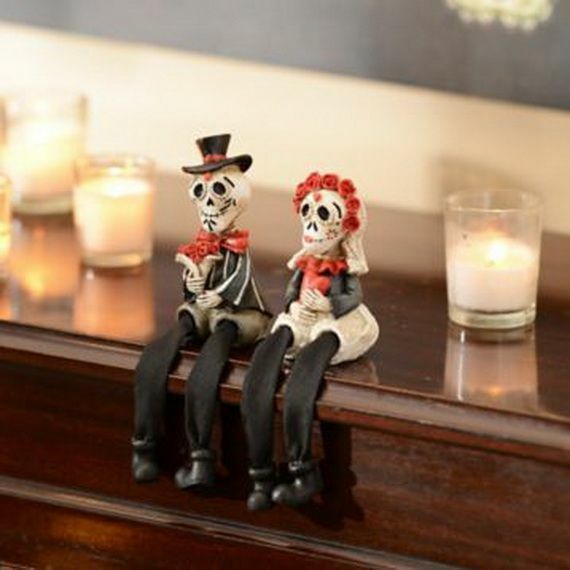 Although it occurs roughly at the same time as Halloween, All Saints’ Day and All Souls Day and may sound much alike as they deal with the ideas of death/mortality and spirits. 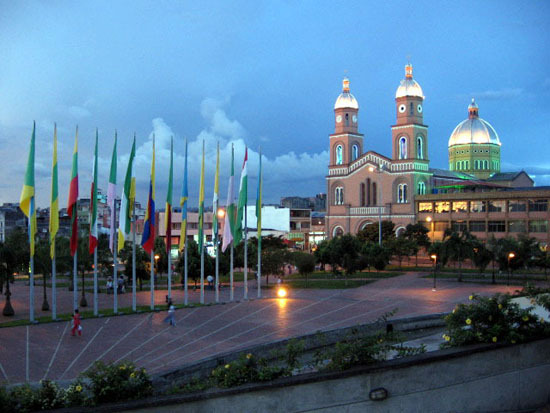 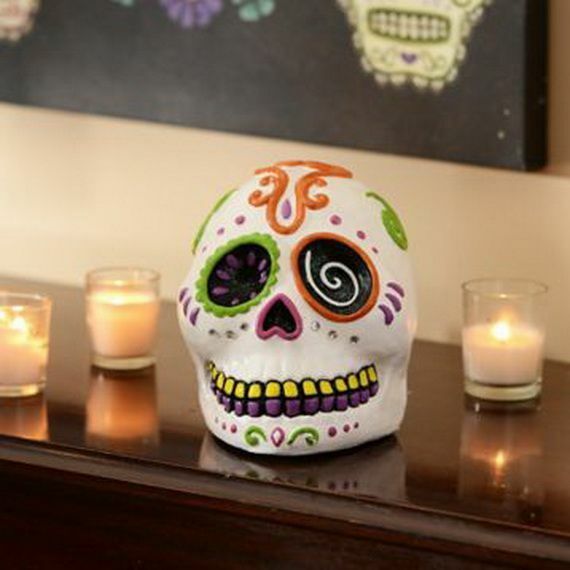 The traditional mood of the Day of the Dead is much brighter with emphasis on celebrating and honoring the lives of the deceased, leasing their memories and celebrating the continuation of life. 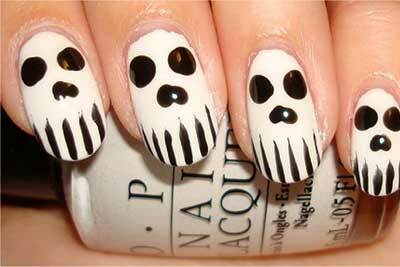 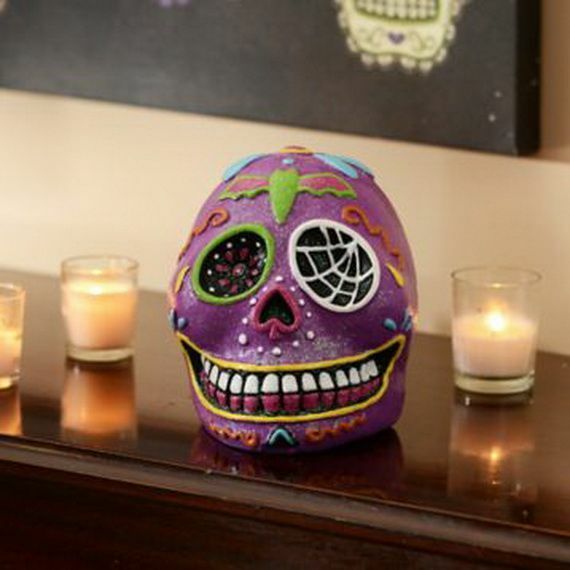 While in the typical Halloween festivities, death is something to be feared off, being the grossest and scariest and most shocking. 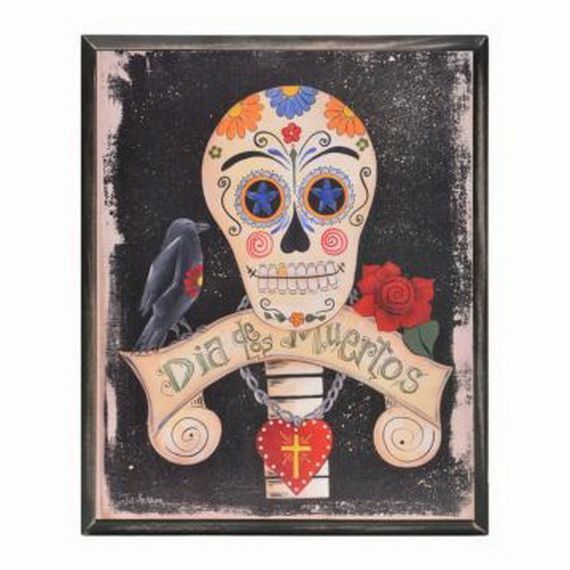 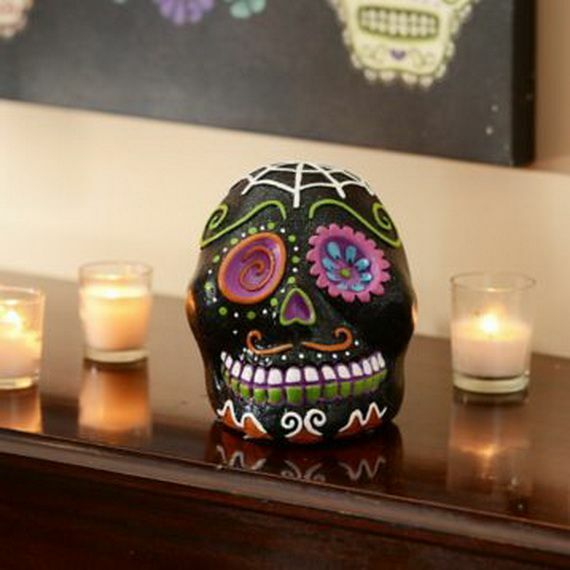 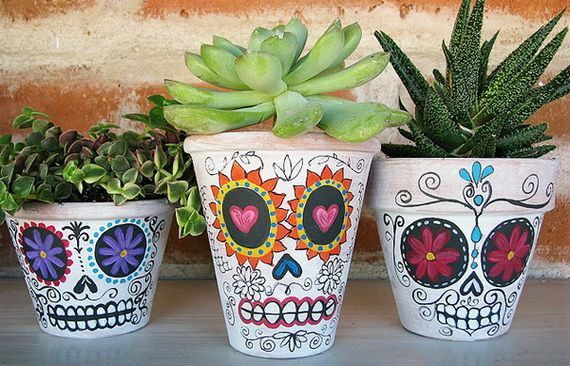 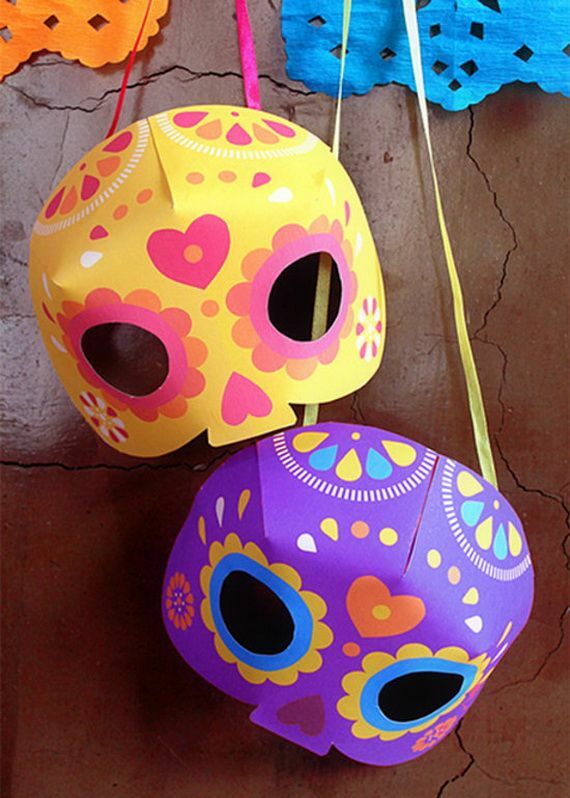 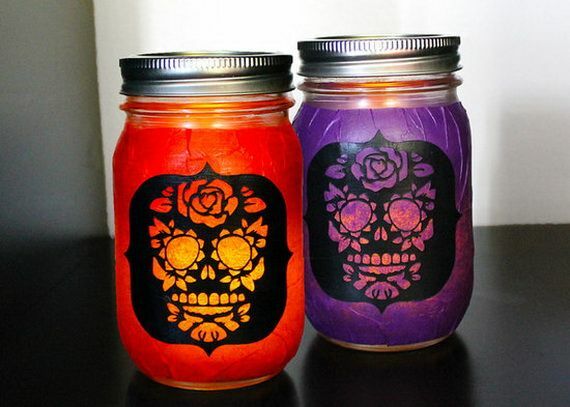 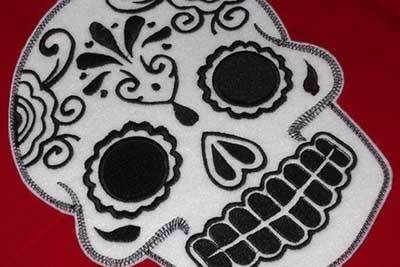 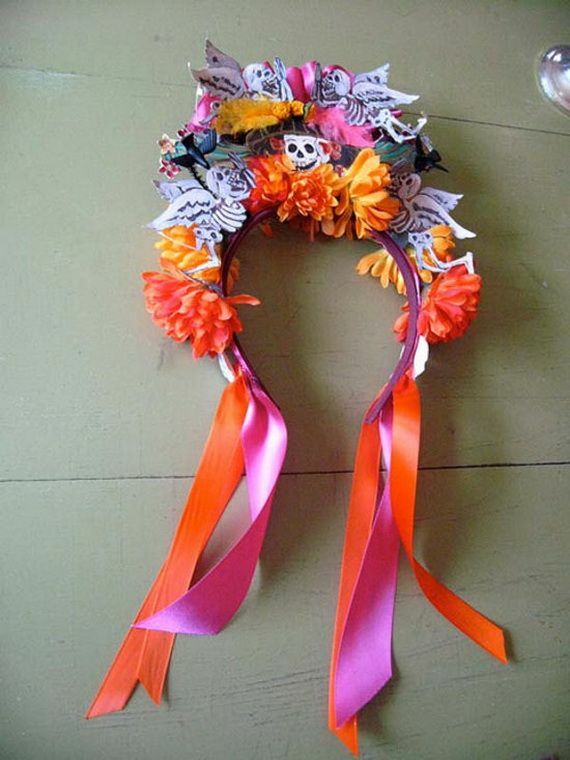 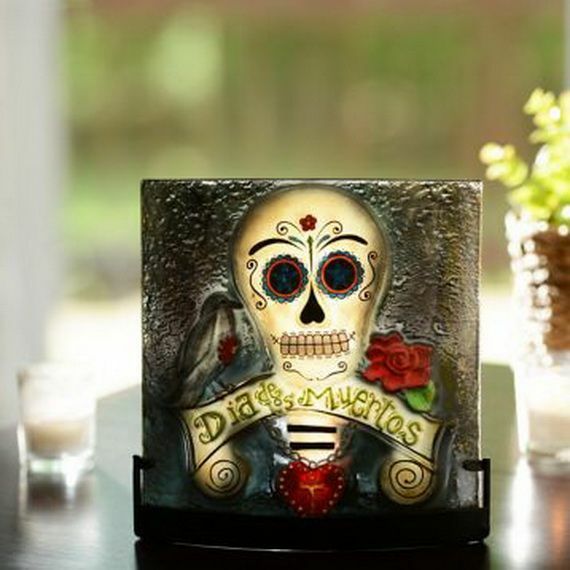 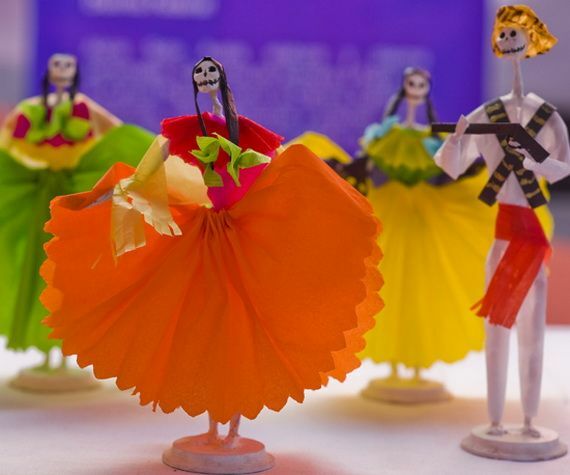 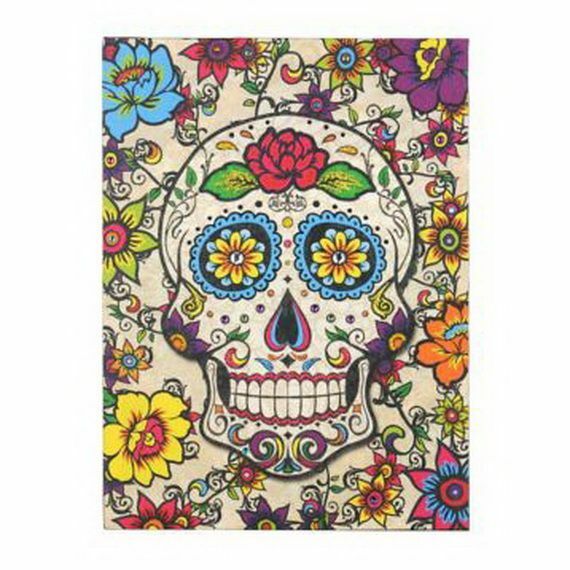 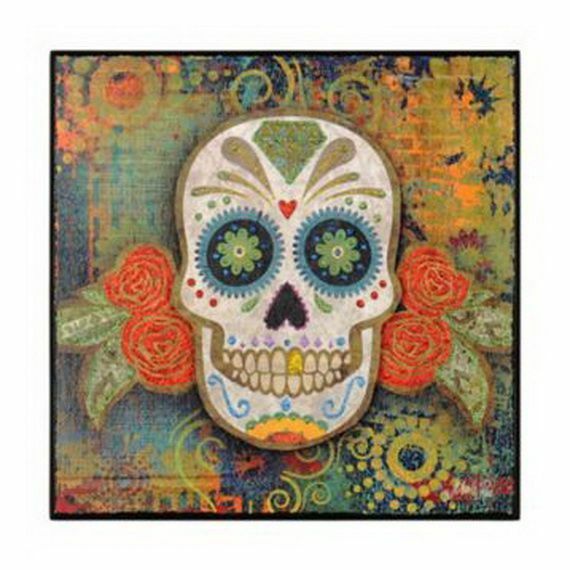 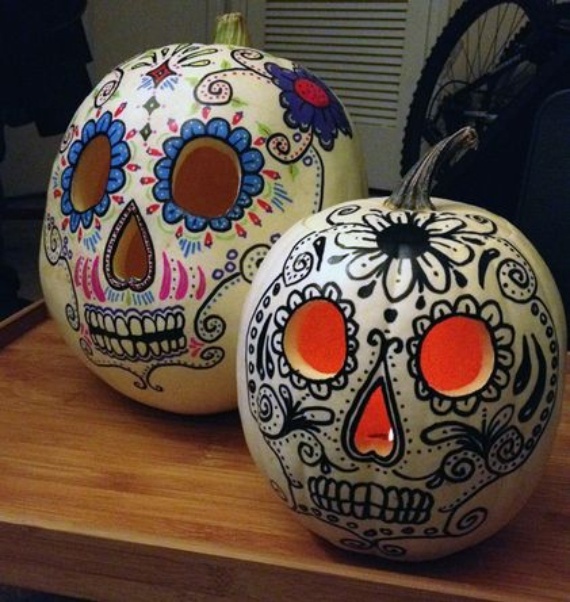 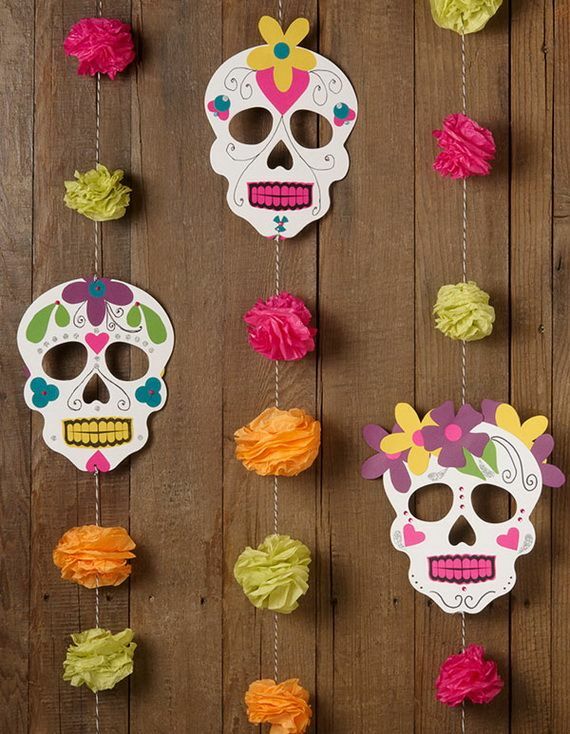 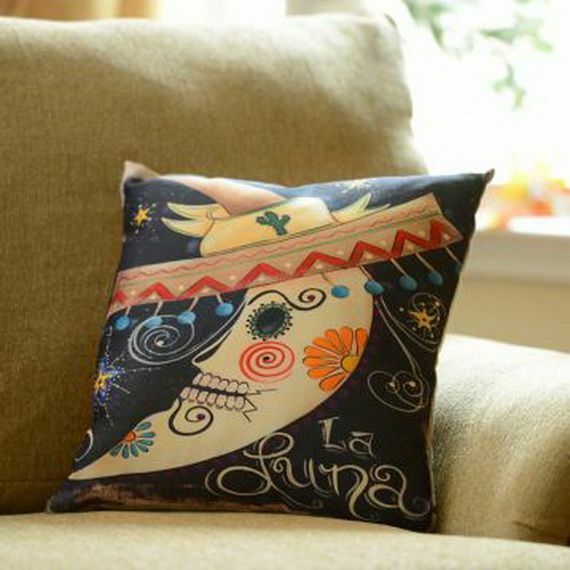 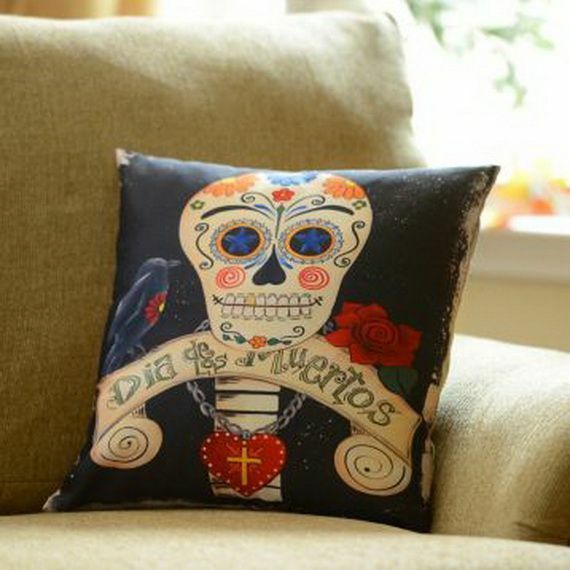 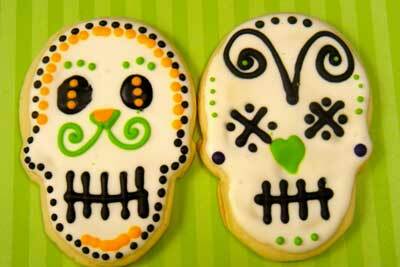 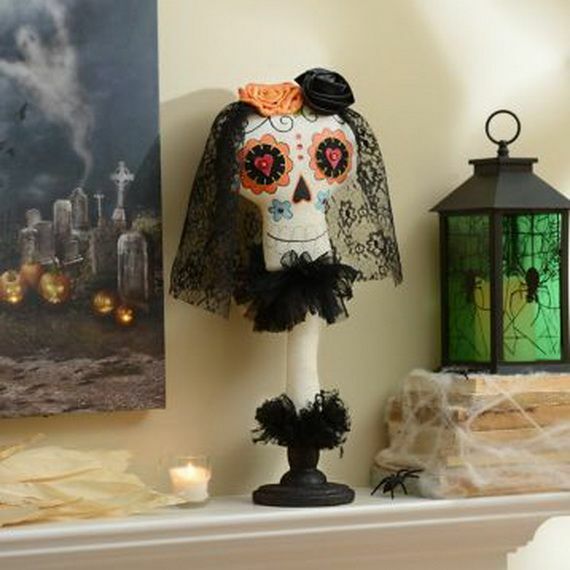 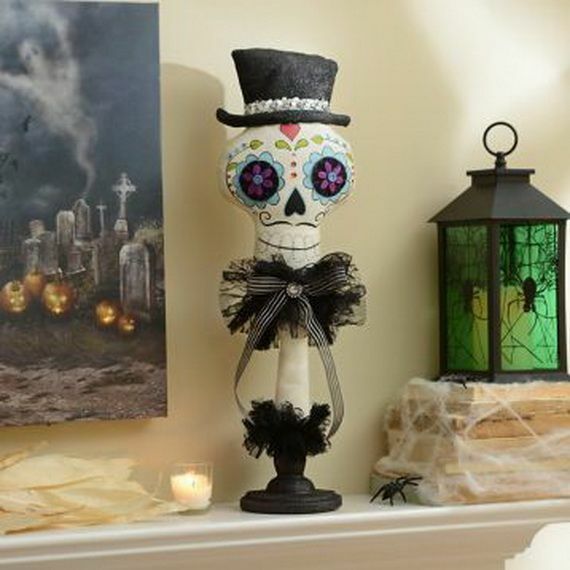 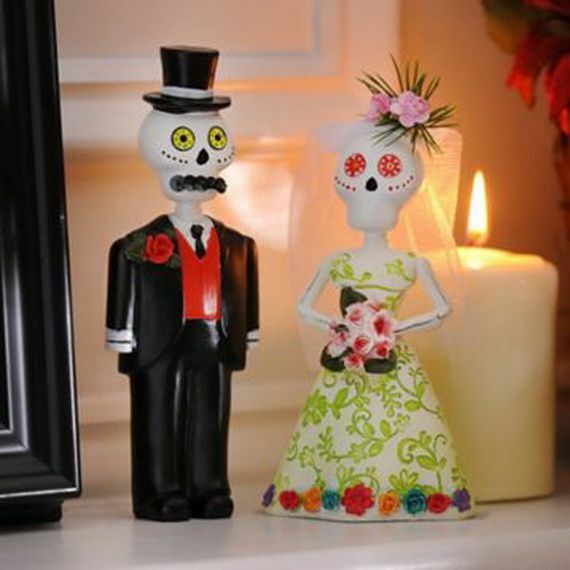 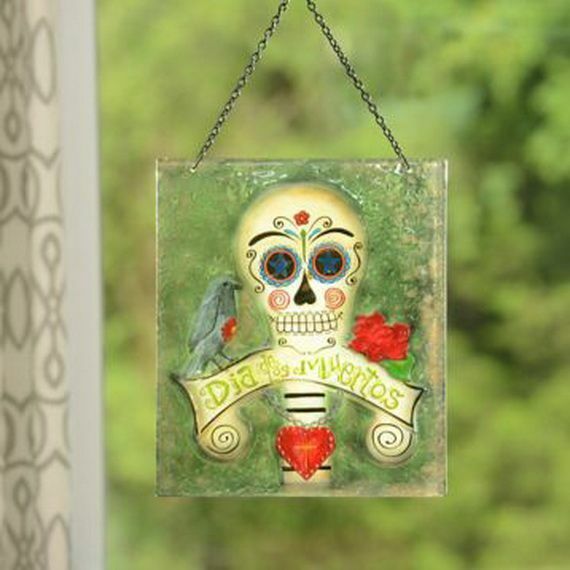 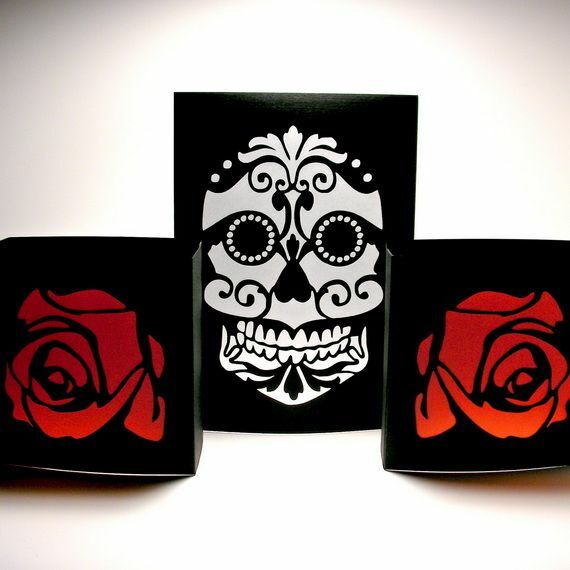 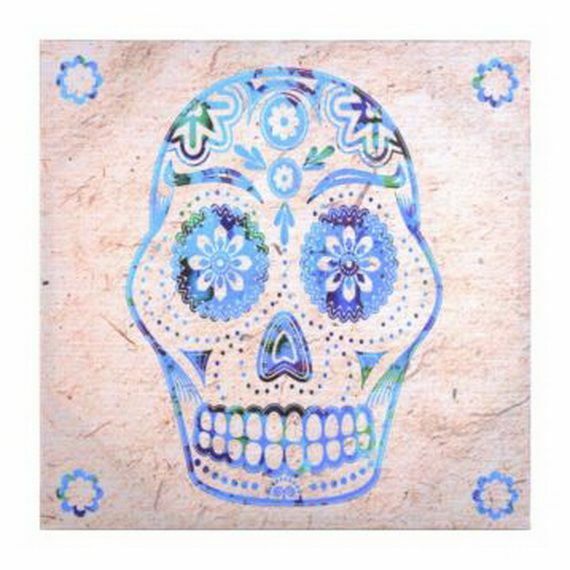 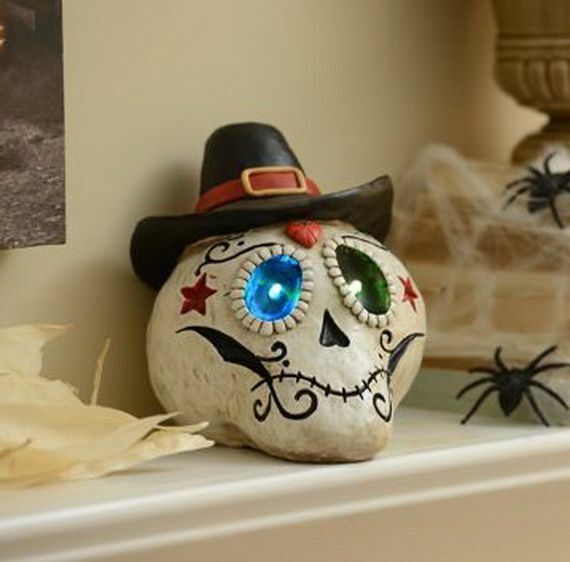 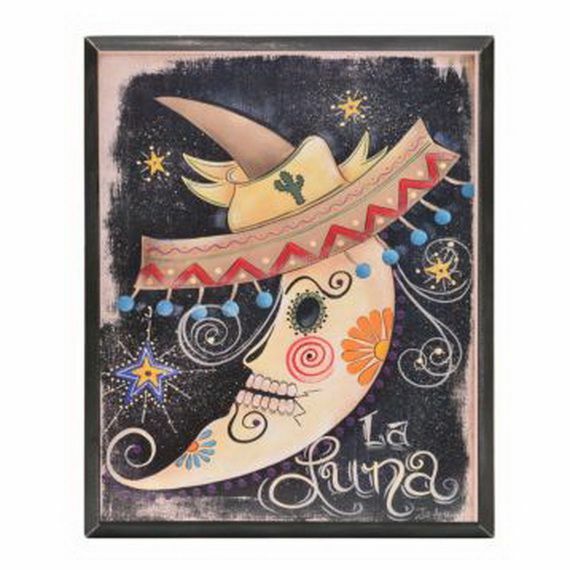 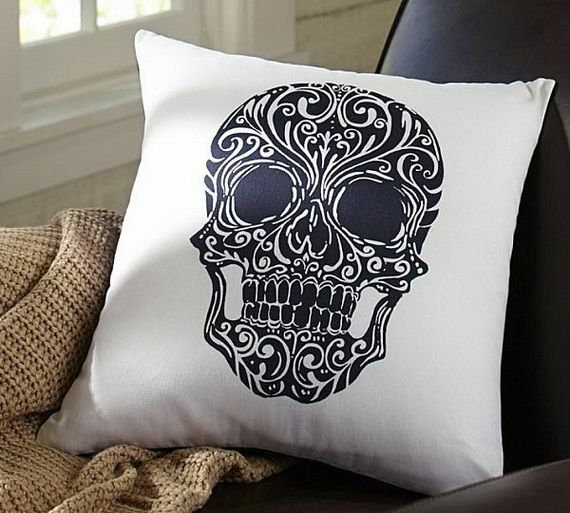 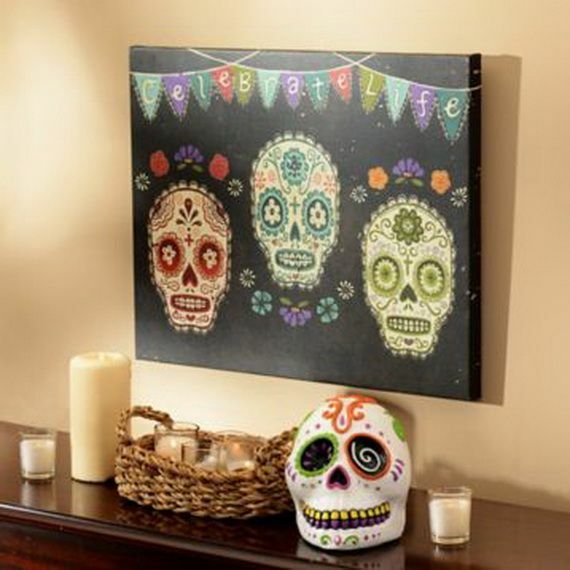 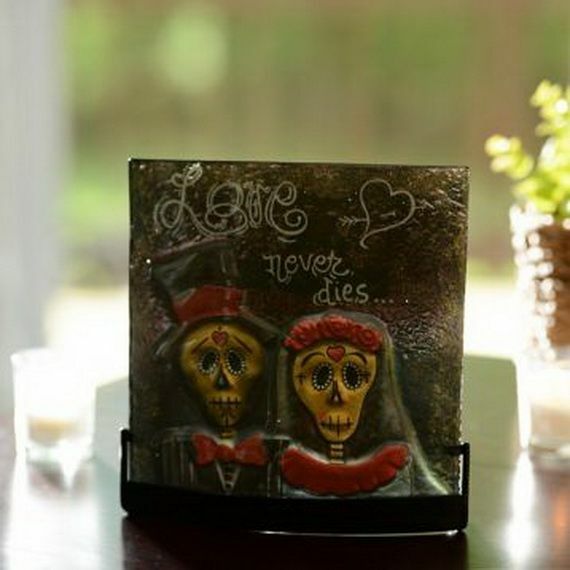 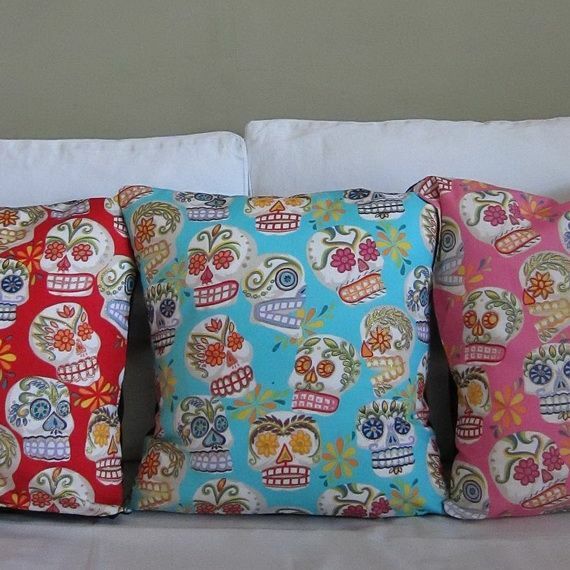 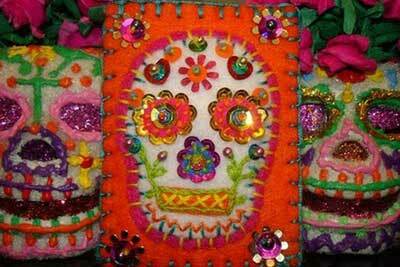 Check out these terrific Mexican Day of the Dead Decoration ideas by kirklands for the occasion as they will help you to create the perfect look for your Dia de los Muertos celebration.